HID Global, a trusted identity solutions provider, and Phunware, an enterprise cloud platform for mobile that provides products, solutions, data and services, recently announced their collaboration to improve the experience for hospital patients and visitors to find their way within medical facilities, using wayfinding on their mobile phones. Wayfinding is indoor navigation to guide a person step-by-step on the way to a desired destination. 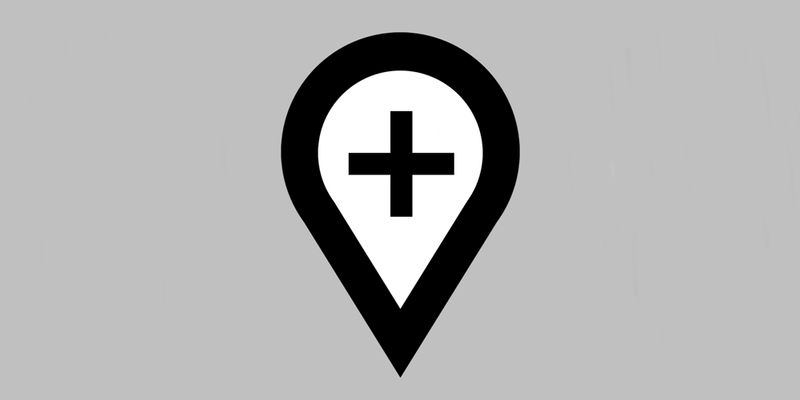 Phunware and HID are addressing the need of healthcare institutions to deploy standardized technology to provide a better wayfinding and visitor engagement experience inside the hospital, across campus and even in parking lots.